SANTA ROSA, Calif. (KGO) -- At least one Santa Rosa police officer shot and killed a suspect Saturday morning who, according to police, approached officers with a knife in his hand. 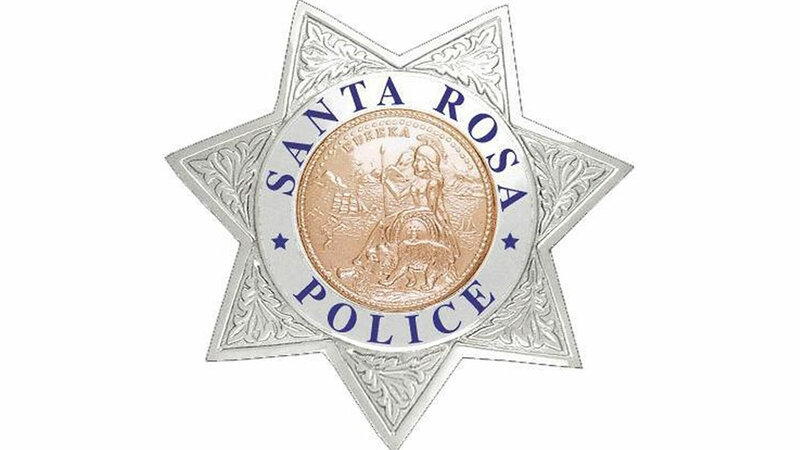 According to a Santa Rosa Police Department press release, a call came in at 5:58 a.m. this morning of a person at a residence on the 2400 block of West Steele Lane who was "acting crazy". Police entered the home and found the suspect hiding under a bed with a knife in his hand. Santa Rosa police said officers ordered the suspect to drop the knife. The officers tried to subdue the suspect with less lethal measures, including "electronic control devices" and "chemical agents" several times, but the suspect didn't comply with officers' commands. It was then when the suspect approached officers with the knife in his hands and was subsequently shot. The suspect died at the scene. The officer-involved shooting, which was recorded on body cameras on officers, is being investigated by the Sonoma County Sheriff's Office. Santa Rosa police said the officers involved will be placed on administrative leave. New details in Andy Lopez fatal shooting case against Sonoma Co.